Civil Rights Litigation | Geraghty, Dougherty & Stockman, P.A. Our society does not approve or put up with individuals who discriminate against another simply because of the color of their skin, where they are from, or what gender they are. Because of those underlying principles, Federal and State governments have put in place safeguards to remedy the wrongs people suffer from such horrid behavior. These laws are designed to prevent employers from discriminating against their employees because of their national origin, race, gender, religion, or age with regards to compensation, job training, termination, promotion, hiring, and other terms and conditions of employment. Employers are also forbidden to retaliate against an individual who challenges or opposes discriminatory policies. 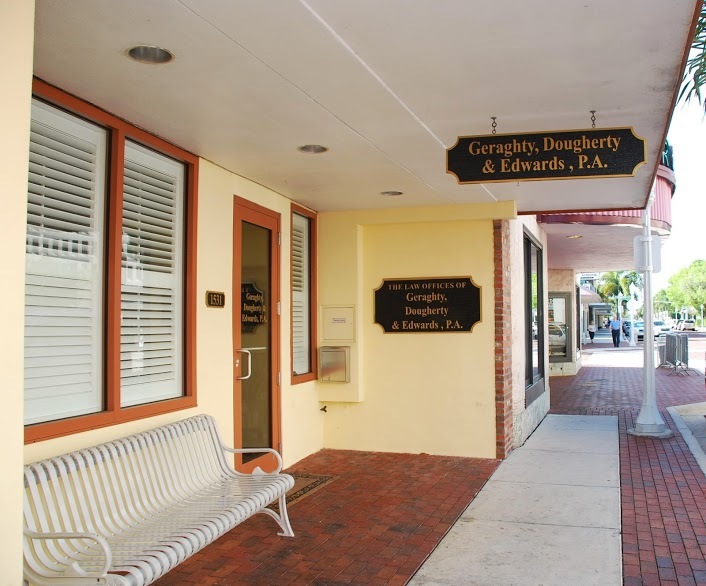 Geraghty, Dougherty & Edwards P.A has a strong record of fighting discrimination in the workplace and will work diligently to protect your legal rights if you are subject to unlawful discrimination and to stop such behavior from continuing in the future. Geraghty, Dougherty & Stockman, P.A.